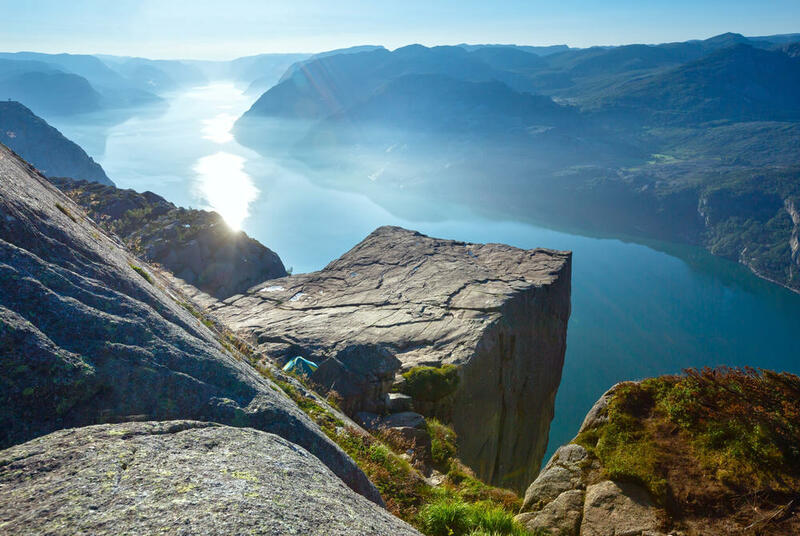 With its buzzing cities and fabulous scenery, not to mention those long, sunny days, Norway is a superb choice for a summer break. 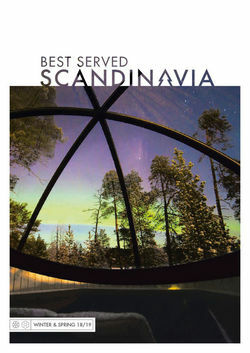 And, despite Scandinavia’s reputation for high prices, it can offer some serious value for money. To put you on the right track, our specialists have picked out their top summer trips for under £1,000 per person. There’s everything from long-weekend breaks in the fjords to a cross-border adventure pairing Arctic Tromsø with a stay at Sweden’s famous ICEHOTEL. For many, Bergen is the starting point for their fjord adventure. And, on this four-day break, you’ll be based just a stone’s throw from the famous fish market, Torgallmenningen town square and the historic Bryggen wharf – a UNESCO World Heritage site, which dates back to the days of the Hanseatic League. 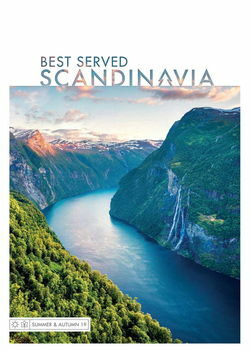 It’s the ideal introduction to the city’s unique maritime heritage, played out in colourful warehouses and atmospheric alleyways host to hidden bars serving locally brewed beers and restaurants whose menus are a true celebration of traditional Norwegian cuisine. After a full day in the city, it’s time to head out into the countryside, with a full-day Norway in a Nutshell tour. 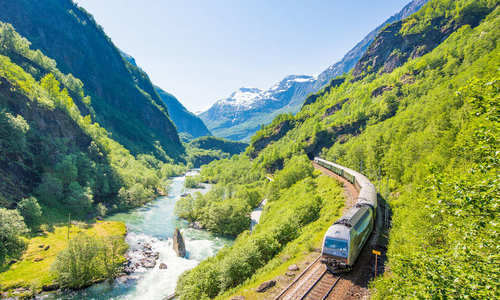 This popular full-day excursion serves up some of western Norway’s finest scenery, pairing rides on the Bergen and Flåm railways with a cruise along pretty Naeroyfjord and a bus trip along the hairpin bends of Stalheimskleiva en route to Bergen, where you’ll spend two more nights. 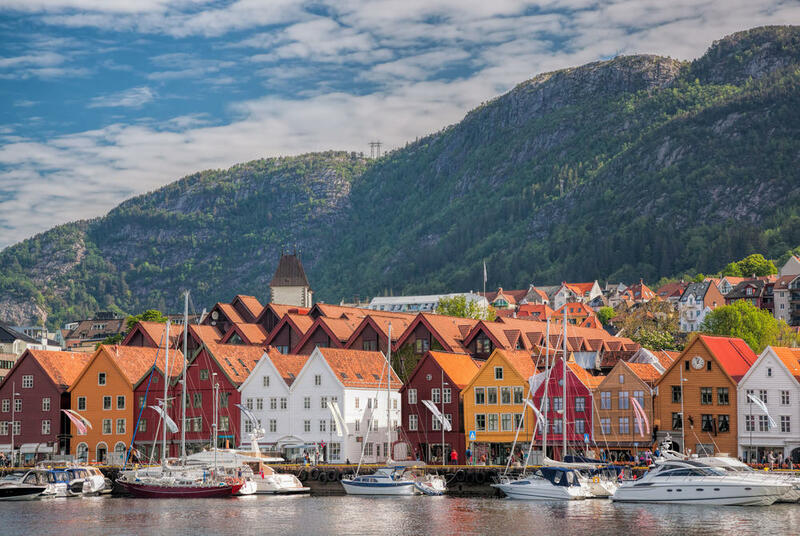 For a longer version of the above, but still for under £1,000 per person, this popular highlights itinerary combines the same Norway a Nutshell tour, and a stay in Bergen, with two nights in Oslo. Norway’s capital is a delight to explore on foot and, with a choice of hotels right in the centre, you’ll be perfectly placed for taking in the likes of Aker Brygge, with its superb selection of bars and restaurants, and such cultural gems as the Viking Ship Museum and the National Gallery – home to that most famous of Norwegian masterpieces, Edvard Munch’s The Scream. 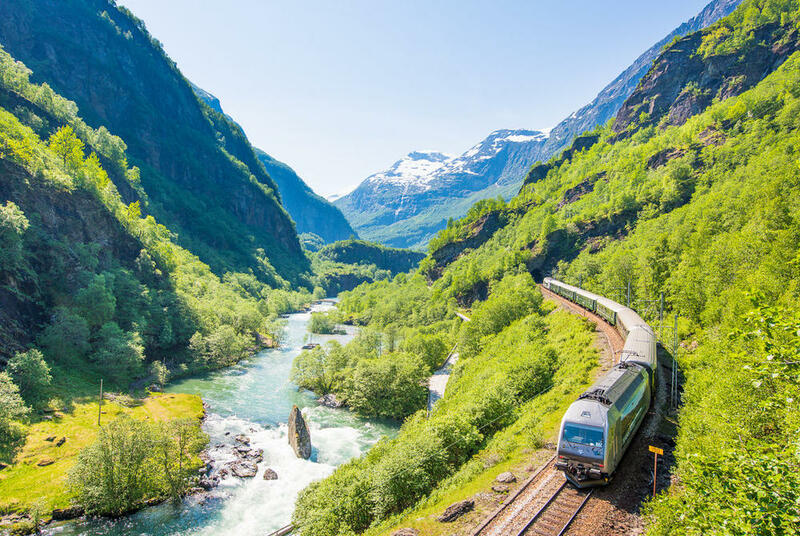 You’ll then enjoy all the scenic beauty detailed above, as you take the Bergen Railway to Myrdal, followed by the Flåm Railway – the world’s steepest standard gauge line – down to the shores of Aurlandsfjord. It’s then that same scenic cruise and bus route that brings you through the mountains to your hotel in the heart of Bergen. It might be best known for its winter displays of the Northern Lights, but Norways Arctic capital is arguably just as alluring during summer. 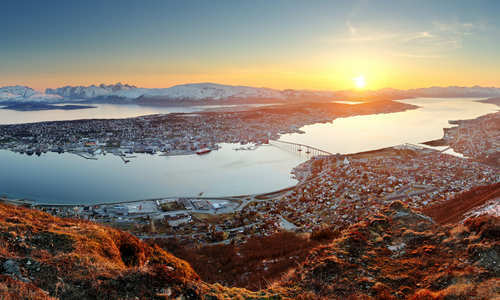 Situated high above the Arctic Circle, the Midnight Sun casts its ever-present glow over the city’s spectacular fjord setting, offering the chance for a whole host of summer-only adventures, from hikes and bike rides to kayaking trips and days out in the Lyngen Alps – home to the world’s northernmost distillery. There’s also the chance to join local huskies in training, even joining them for a walk in the wilderness. It’s then time to enjoy the second half of this bucket-list-ticking adventure as you board a bus to the remote town of Narvik. Hidden among snow-dusted crags and sparkling fjords, this is the starting point for an unforgettable train ride across the Arctic, skirting Abisko National Park in Swedish Lapland to arrive in Kiruna – gateway to the world-famous ICEHOTEL. Now open 365 days a year – its summer iteration kept cold by the power of the Midnight Sun – you’ll enjoy a night to remember in a stunningly sculpted ice room and the chance to enjoy everything from white-water rafting to gourmet dining experiences inspired by the season. 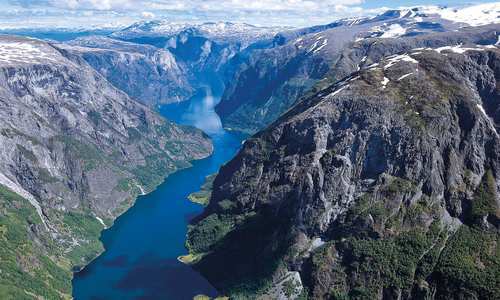 With such immense landscapes, there’s no shortage of adventure to be had in and among Norway’s fjords. But there’s plenty of scope for relaxation, too, not least in the towns and villages that dot the country’s rugged coast. This short break perfectly illustrates these contrasting delights, beginning with a stay in laid-back Stavanger, whose clapboard houses, gabled harbour and 12th-century cathedral you’ll explore on a guided tour. 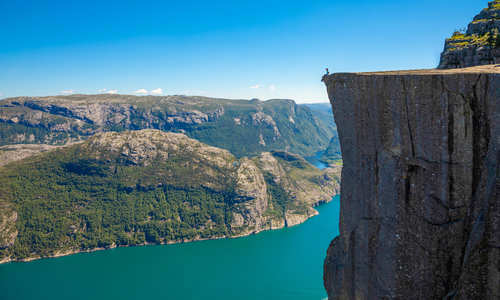 There’s also time to take things easy amid the surrounding fjords, perhaps on a cruise or with a trip to the colourful gardens at Flor og Fjoere. It’s then time to ramp up the adventure with a kayak paddle on Refsvatn Lake and a hike to the iconic Pulpit Rock. In the company of an expert local guide, you’ll take the path less travelled, avoiding the crowds to arrive at this film-star location, reaching brochure-worthy viewpoints before descending onto the plateau itself. Back to Bergen, and this more adventurous take on the fjord breaks featured earlier. 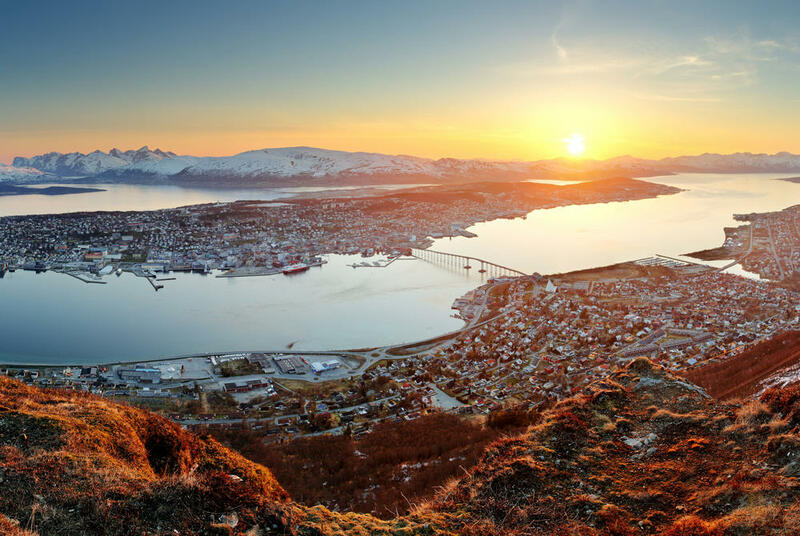 You’ll begin with a stay in the city itself, perhaps taking the chance to acquaint yourself with Bergen’s Hanseatic heritage, or riding the funicular to the summit of Fløibanen mountain for sweeping views over the surrounding fjords. 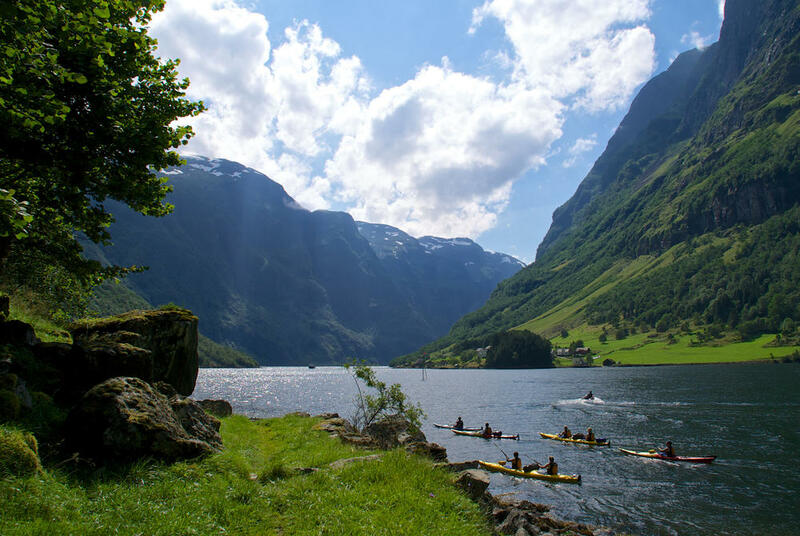 You’ll then have the chance to get active as, after a journey on the Bergen and Flåm railways, you’ll disembark at Berekvam for a downhill cycle ride to the water’s edge. 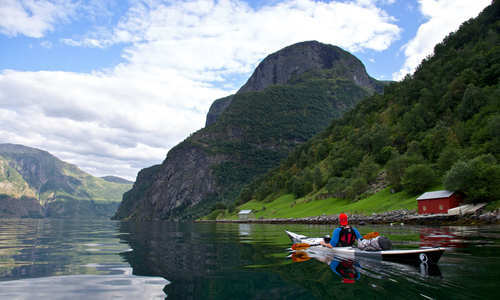 A scenic cruise will then bring you from Flåm itself to the small waterside village of Gudvangen for a memorable sea kayaking adventure. Slipping out along the mirrored fjords, you stop for a delicious barbecue lunch before returning, by bus, to Bergen.